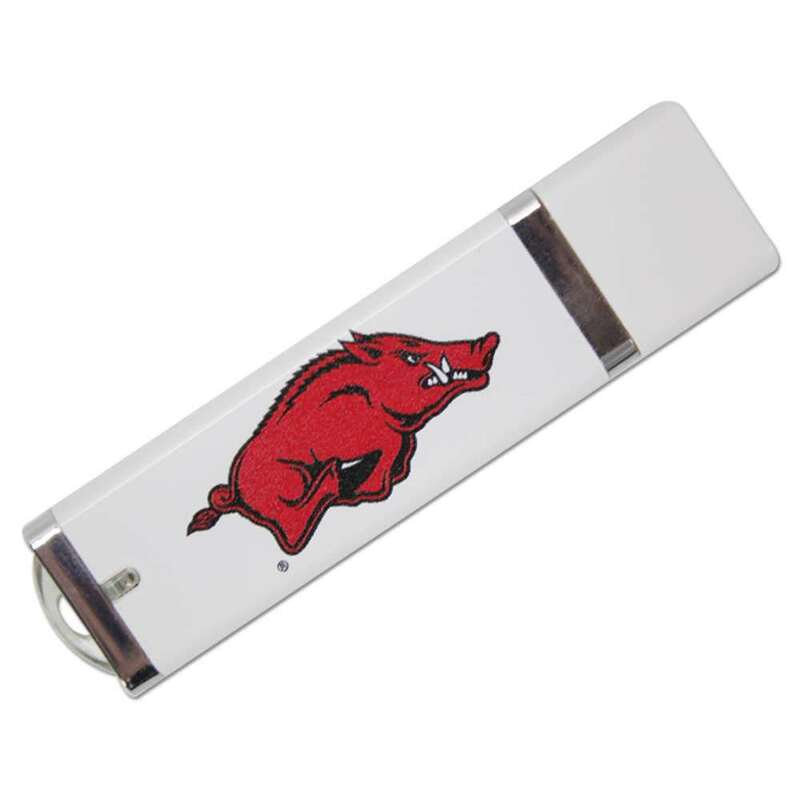 Stay on top of your data with our custom University of Arkansas USB drives. These resilient flash drives are easy to carry around and are built to last. 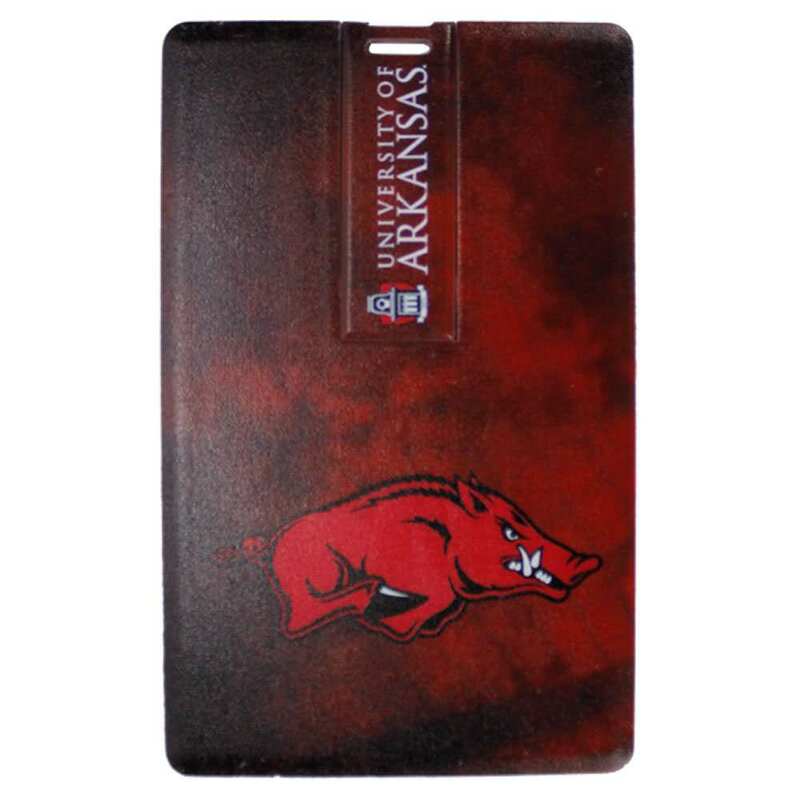 They offer huge data storage capacities, perfect for carrying your most important documents, pictures, multimedia, presentations, and other essential files. 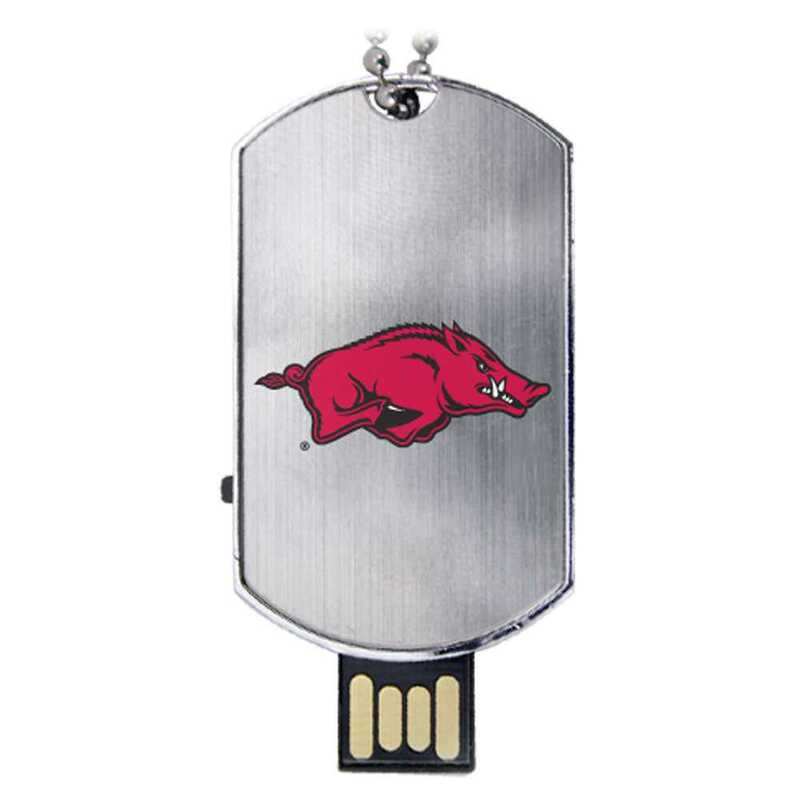 These customized flash drives are a great gift for Arkansas Razorbacks. 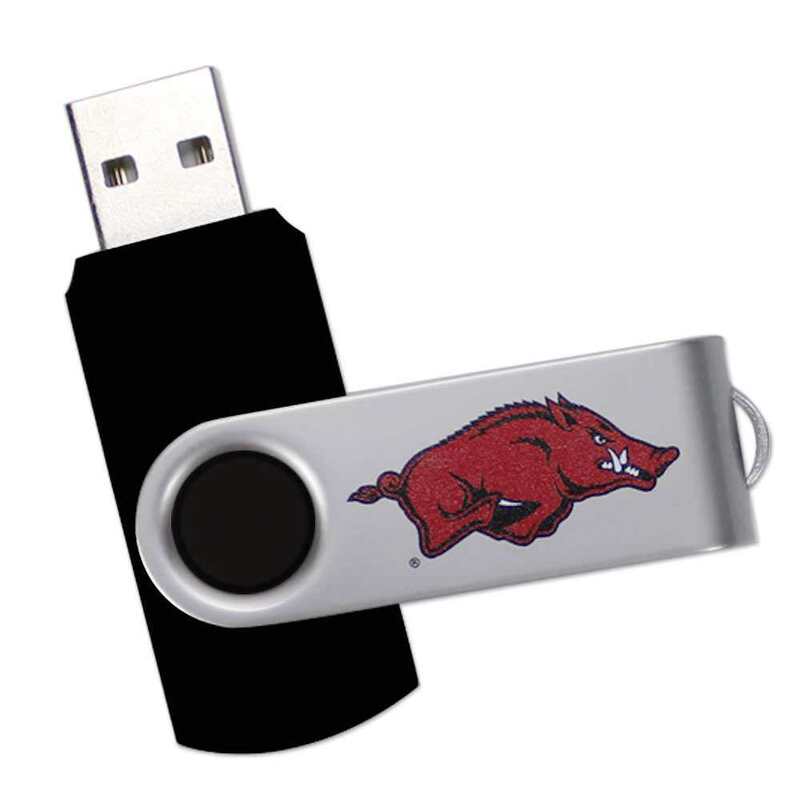 Students, faculty, and alumni alike can show off their school pride while taking advantage of these USB drives’ storage power.